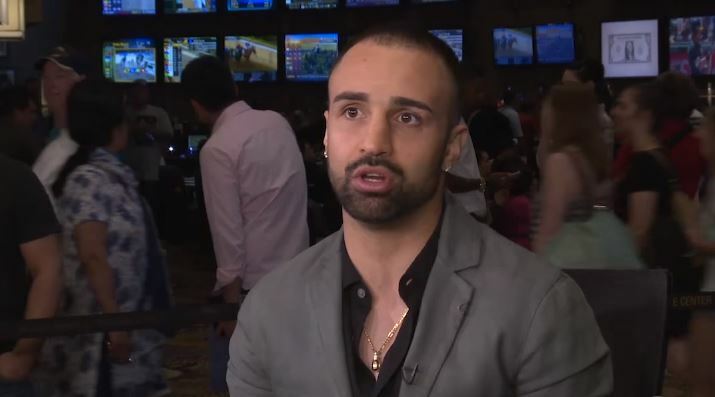 Former world champion turned commentator Paulie Malignaggi is a man known to speak his mind and not mince his words when asked his opinion. He could be one of the most knowledgeable pundits in boxing today and recently commentated on the WBC heavyweight title fight between Fury and Wilder in LA. Despite Wilder being a fellow American, Malignaggi made no secret on the night that he believed Fury won the fight and deserved to get the decision on the night after it was scored a draw. Malignaggi went on record to say he believed it was a robbery to which Wilder was reported to have been not happy with. Ultimately, we won’t find out who’s the best until all three fight one another.